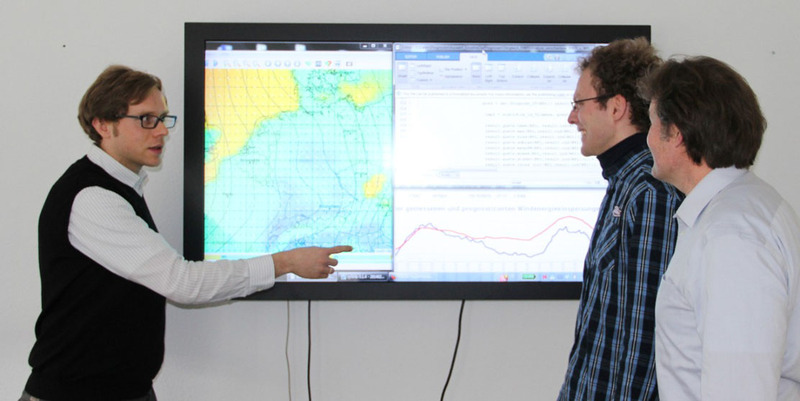 Within the compound research project Big Energy, enercast has investigated new approaches to forecasting the generation from renewable energy sources in cooperation with the Software Engineering and Intelligent Embedded Systems departments of University of Kassel, applying analogy-based methods and Deep Learning. New algorithms for optimal combination of multiple predictions models and Big Data technology were united in a forecasting architecture that allowed to use even more weather models than before and enabled a significant reduction of the forecast error. HA Hessen Agentur has supported this project with funding from the LOEWE programme. 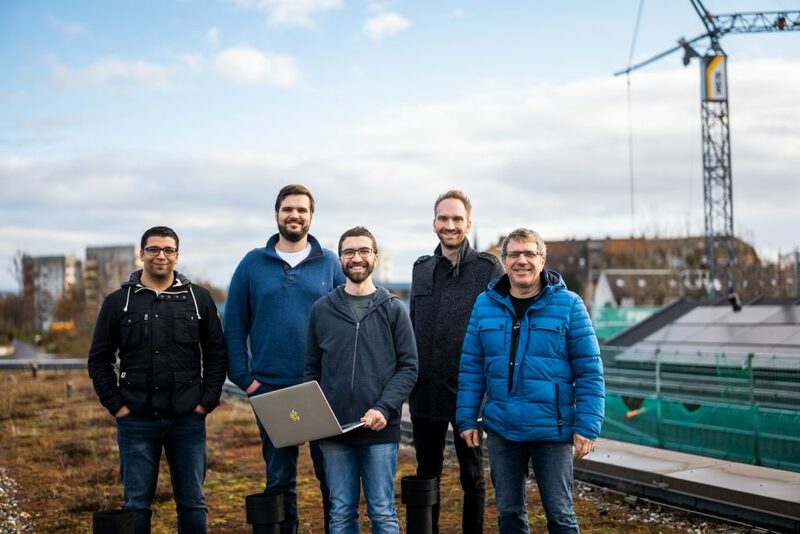 After successful conclusion of the project, they have now published a report on the project on their web site [in German, but with nice pictures :-)].